The investment is part of the University’s ‘Our Vision – Your Opportunity’ £250m ambitious project to invest in world-class education and training in support of economic growth in the region. 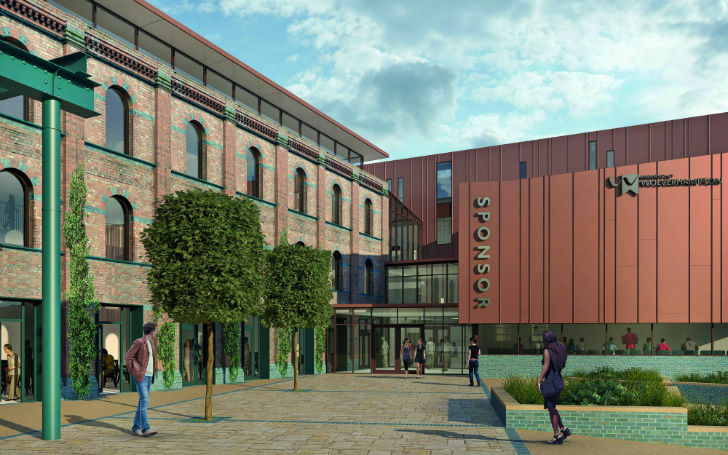 The regeneration of the former Springfield Brewery in Wolverhampton has brought together businesses and the education sector with the aim of creating jobs and providing technical and professional experts required by the industry. The derelict 12-acre site, a former Grade-II listed brewery, is currently being transformed into Europe’s largest specialist construction and built environment campus, providing a pathway for construction education and training from the age of 14 through to senior professionalism. The transformed site is currently the home of the newly opened West Midlands Construction University Technical College with plans in place to start work on the University’s School of Architecture and Built Environment. A hub for the Elite Centre for Manufacturing Skills is due to open in September this year. The event at the House of Lords, hosted by the University’s Chancellor, Lord Swraj Paul, brought Faculty of Science & Engineering staff together with key people from construction companies, education, trade and technical awarding bodies and former Springfield Brewery employees to celebrate the completion of its first phase. Professor Geoff Layer, Vice-Chancellor at the University of Wolverhampton, said: “The House of Lords celebration event recognised the efforts and commitment of partners who have invested time and money in the first phase of this ambitious project whilst at the same time highlighting that there are opportunities for developers, investors and partners to work with us on phase two of the project. Chris Blythe, Chief Executive of the Chartered Institute of Builders, who was a guest speaker at the event, said: “The construction industry isn’t different to any other industry. We have the ability to pull together many strings of activity and we can’t continue to have wistful and wasteful concepts for growth. We need innovative approaches to skills and training. 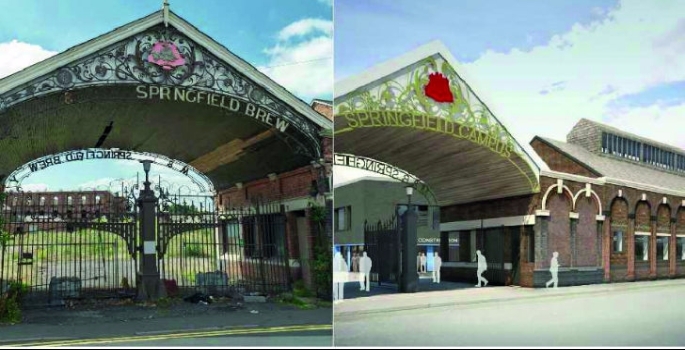 The Springfield site was originally purchased in 1873 by William Butler to house his growing brewing business, with the Springfield Brewery opening in 1874 under the William Butler and Company name. The brewery closed in 1991 and a fire destroyed much of the historic structure in 2004. The University purchased the site in 2014.